TrailblazerGirl is always excited to find distinctive products that aren’t your typical run-of-the-mill items. Just Wanna Melt Lotion Bars fit that to a tee. 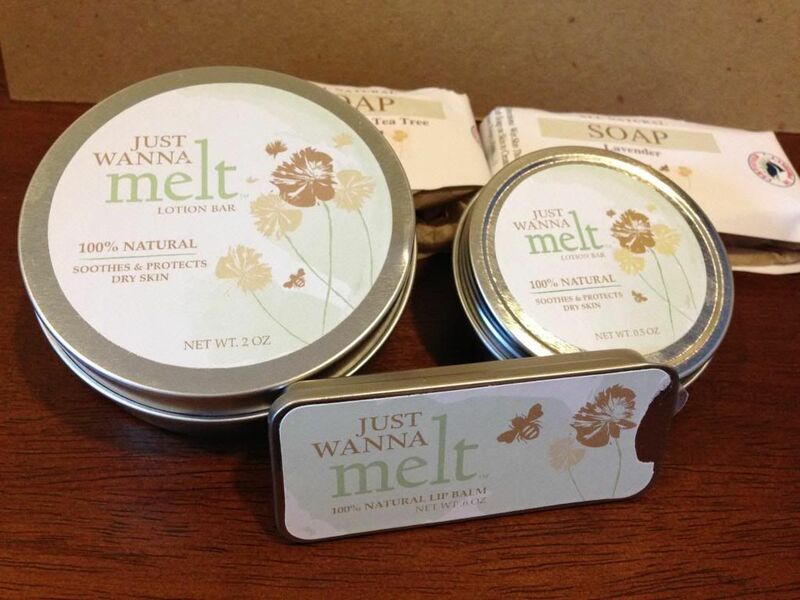 They are all natural solid lotions – yes, solid, like a bar of soap! Just warm up the bar in your hand to gently melt it, then rub the oils into your skin. It’s absorbed quickly, and your skin feel soft and moisturized. They come in different sizes (0.5 oz and 2 oz) and designs (like Fleur De Lis or Palmetto Tree, the official state tree of South Carolina where these are made). They also make lip balm, soaps, and an exfoliating shower scrub bar.